You know the saying about "which came first: the chicken or the egg?" Well, which came first: the investor or the tax relief? From January 2018, HMRC have stated that investors should be identified before they will consider the potential tax reliefs. 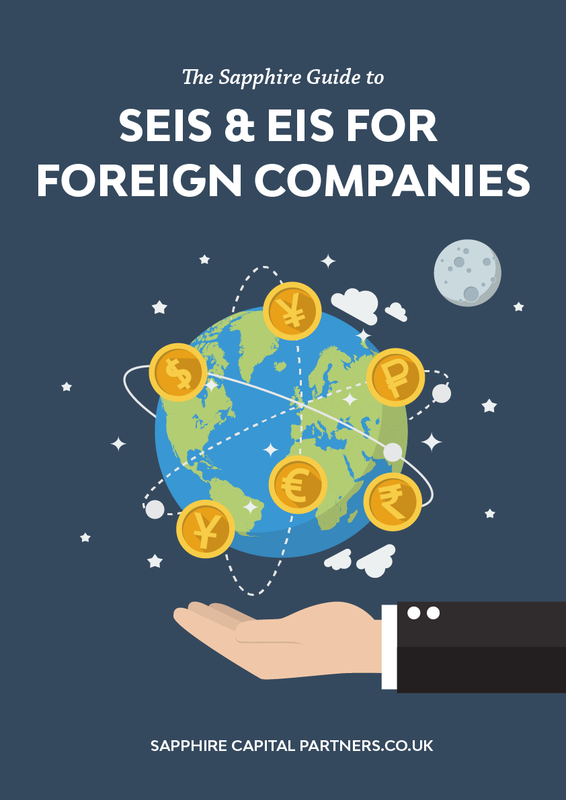 Having worked with numerous companies over the years to obtain the SEIS/EIS tax reliefs, I am not so sure. It is often the fact that the company has obtained the SEIS/EIS advance assurance (i.e., the potential tax reliefs) that will attract the investors to invest in the first place. 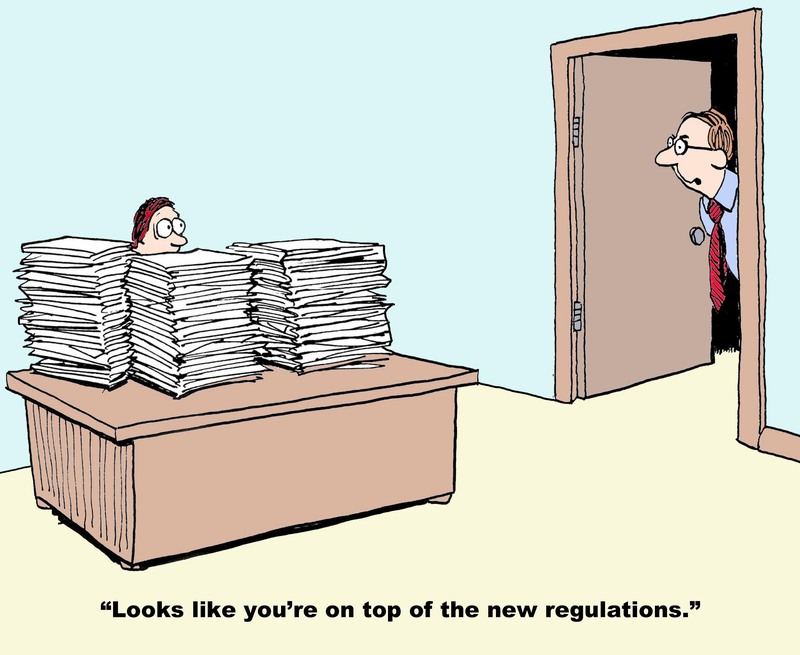 But it is what it is and we have to work with HMRC to ensure we comply with the new regulations. 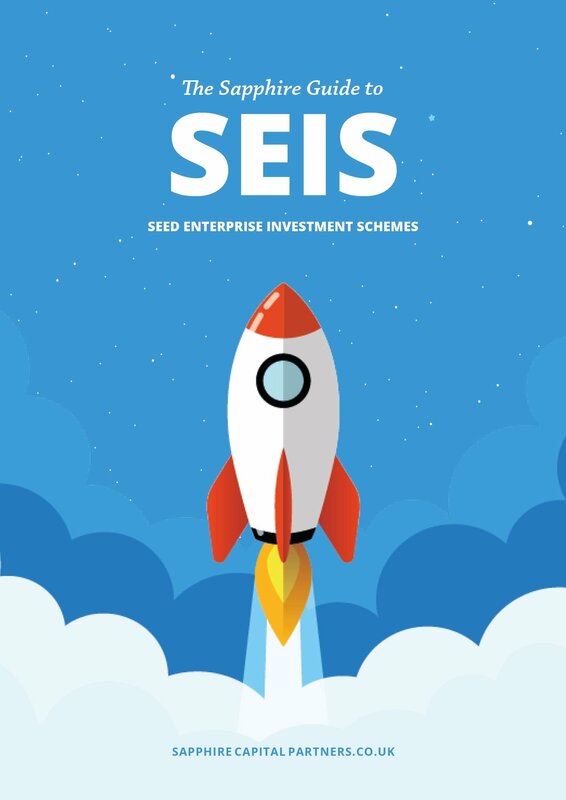 From the 2nd January 2018, HMRC is not accepting SEIS and/or EIS advance assurance applications which they consider to be "speculative" i.e., the company which is applying for SEIS/EIS advance assurance does not yet have any individuals (or investment fund) who want to invest in the company. "As a result of the consultation document on advance assurance our policy has changed and as of 2nd January 2018 we can no longer consider speculative advance assurance applications. There is now a requirement to include the name and address of the potential investors who have shown an interest in the company. In order for us to take your case forward please supply the name and address of the individual(s) who are expected to make the investment or the fund manager or other promoters who are to provide the investors. Please note that your application has not been reviewed and will not be looked at further until this information is received. If I do not hear from you within two months of the date of this letter then I will assume that you are not in a position to proceed with the application and your case will be closed." "We will not provide an advance assurance on speculative applications. We will only provide an opinion where the request names the individual(s) who are expected to make the investment or the fund manager or other promoters who are to provide the investors. Though we do not expect the company making the application to have formalised offers of investment, we do expect the company to have approached potential investors before making the advance assurance application to determine the likelihood that they will attract actual investment." "We are not requiring every investor's name, we are looking for some evidence that the company has potential investors, to make sure the company has a prospect of getting an investment if it receives an advance assurance. 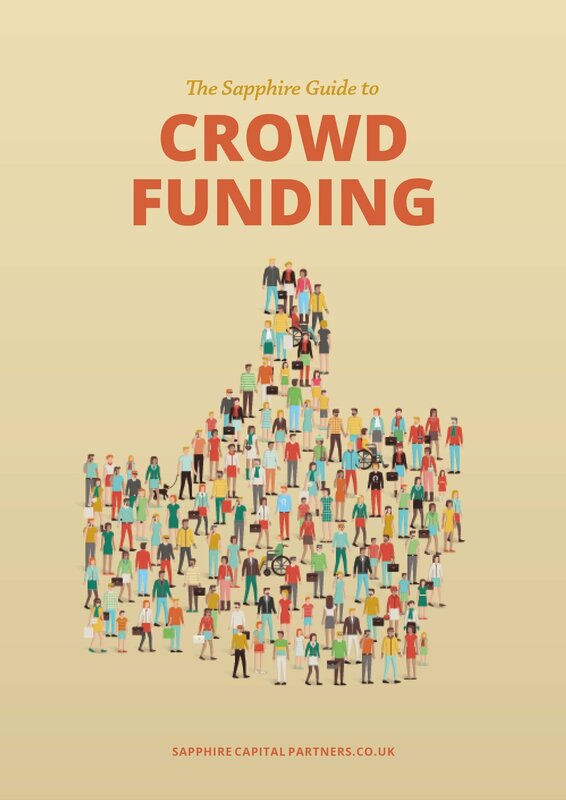 That would mean that an investor, fund manager or crowdfunding platform engaging with the company. We need to stop wasting our resource on companies that have no intention, or prospect, or attracting an investment, or somehow think they need to register with HMRC." 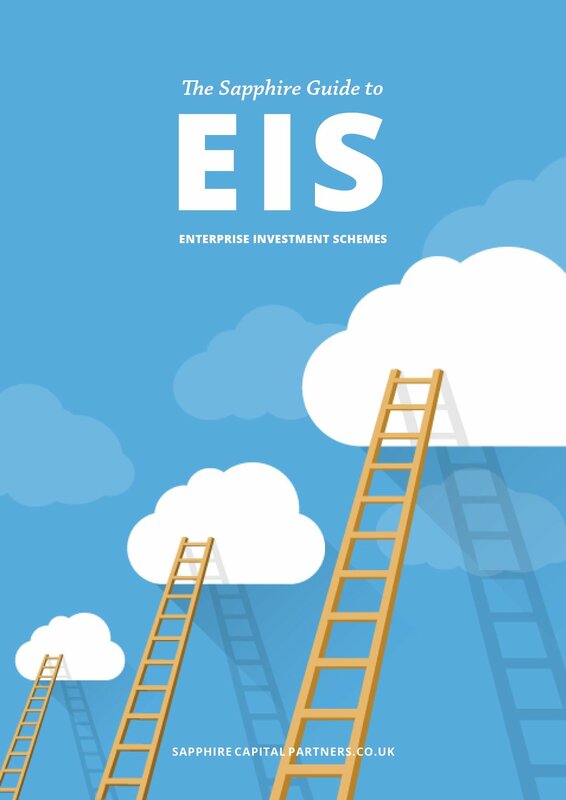 Any company or agent making an application for SEIS and/or EIS advance assurance now needs to reassure HMRC that the application is not speculative i.e., that the company has potential investors, which in turn, implies that the company has a prospect of getting investment if it obtains advance assurance. It does not mean that the company has to have definite investors, but investors who are "interested" in investing in the company. Ideally, the company should, if possible, list at least six names and addresses of potential investor. Obviously, if the company was only trying to raise £20,000 under SEIS and two investors indicated they would put in £10,000 each, then only two potential investors would need to be named. The company also has the option of listing the fund manager or other promoters who are to provide the investors. Please note that this is only a condensed summary of the latest HMRC changes and should not be construed as constituting advice, which a potential investor and/or company should obtain from their own investment or taxation adviser. The value of any tax reliefs will depend on the individual circumstances. We hope you find the above useful. As always the devil is in the detail so please contact us if you need any clarification. All our contact details are on our team web page. Sapphire Capital Partners LLP is authorised and regulated by the Financial Conduct Authority to conduct investment business. If we can help you in any way - please let us know by calling 0870 7348 912. As a partner at Sapphire Capital Partners LLP, Boyd spends his days structuring SEIS and EIS schemes for companies and applying to HMRC for advance assurance on behalf of clients. Contact him by email at boyd@sapphirecapitalpartners.co.uk or view Boyd's profile here.